The nose is the most visible side of the face in addition to its function of sniffing and breathing, There are some cases that require surgical intervention whether it is a cosmetic surgery or a treatment, Rhinoplasty is one of the most common operations in Turkey and the World, As we mentioned previously that the nose operation can work for the purpose of treatment or beauty goal to get a beautiful and attractive appearance, Adjustments to the nose can be performed after surgery in the event of any error during the operation. What should be done before rhinoplasty? Before the procedure is done, the patient is explained what is expected to be the shape of the nose and placing the bone inside the nose and carefully evaluate the status of the cartilage and skin structure. After taking a decision from the patient to perform the surgery, the anesthesiologist performs some tests and tests necessary to measure the degree of compliance of the patient to the operation. 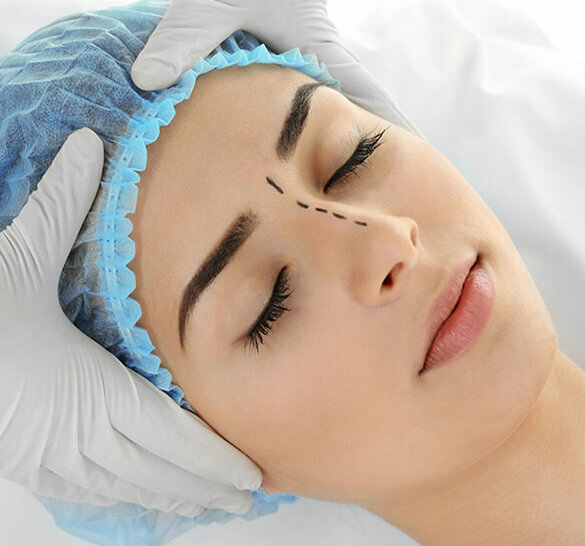 By repairing the nose and cosmetic surgery performed by the doctor, the patient can be given the right nose shape for the face and control of nasal breathing exits. Before the operation, any treatment is performed under the supervision of the competent doctor and avoid all food and medicines that work on blood flow. At what age should a rhinoplasty be performed? 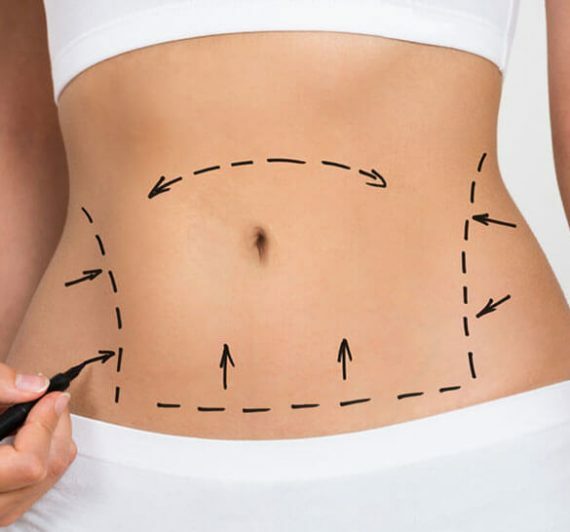 For females aged 17 years, for males aged 18 years or older, the procedure can be performed, and the procedure should not be performed for less than this age. At this stage, the most important thing is the patient's willingness to exercise physically and psychologically. The patient is able to breathe normally with the silicon pads inside the nose. On the first day, the patient should put the ice on the area. The nose can be discharged from the hospital either on the same day or the next day of the operation. What actions are taken after the operation? After the operation, the patient will use the recommended treatments and use the nose moisturizer. The first review will take place within 7 days of the procedure. During the examination, the silicon and gauze pads inside the nose will be removed. In some cases, a bandage will be placed on the nose after removing the pallets within the nose, In the first month of the operation, the shape of the nose is slightly swollen and its shape changes slightly. The nose takes its final form after 9-12 months of operation. During this period, the patient will review the doctor in the first month, the third month, the sixth month and the end of the first year of the operation. Do swelling and bruising occur after nasal surgery? Yes, after the procedure, there is little swelling and bruising and the doctor gives the necessary treatment to reduce these effects. During this period, the patient does not feel pain and suffering and end these symptoms after the first week of the operation. Is it possible to lift the tip of the nose to the top? The decision is made after examining the patient's condition and nose position and if the tip of the nose can be lifted, it is lifted during the procedure. What is the duration of the silicone pads inside the nose after nasal surgery? She stays for a week after the operation and after the first week the doctor removes it. Is the bend in the nose removed during the operation? 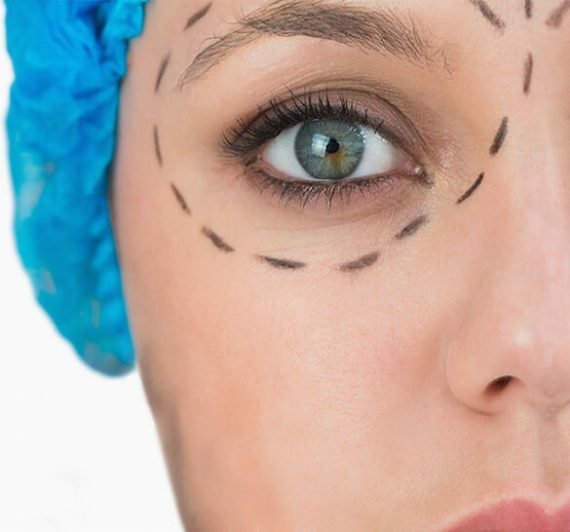 The decision is made after examining the patient's condition and nose position and if the removal of the bending can be removed during the procedure. When is healing after the operation? After a week of the operation and after the first examination is cured and continue to change the shape of the nose until it stabilizes after 6-9 months. Is it possible to remove the polyps within the nose during the nose operation? The decision is made after examining the patient's condition and nose position. If the polyps can be removed, the doctor removes them during the procedure.